Whether you need an interior window treatment in a bathroom or an entire house – we have the solution for you. Discover the difference with our blinds. They are versatile yet functional. Blinds blend durability with enduring design. Achieve any look imaginable with a multitude of options and upgrades. We have 2″ or 2.5″ blinds available in real wood or faux wood in a variety of colors. Looking for a cordless alternative? Lift & Lock™ blinds are also available. Our roller shade/screen collection is a popular favorite among many. Their simple lines and neutral tones are ideal for any setting. From superb energy efficiency to their view through ability, our customers love this product. Our sheer shades provide the ultimate in simple, convenient light control. The soft elegance is unrivaled by any other window coverings. Prism honeycomb shades are built with beauty and your comfort in mind. 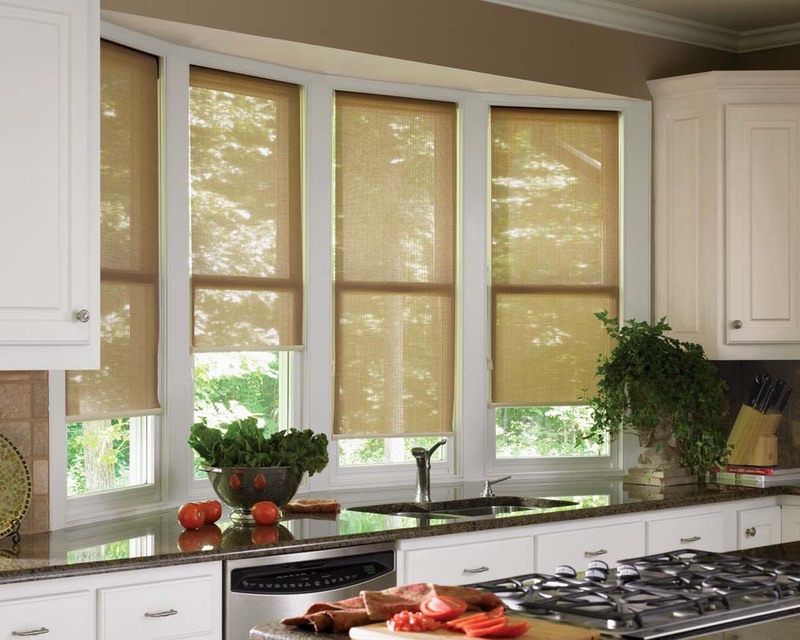 Our prism honeycomb shades feature durable, low-maintenance fabrics and a broad spectrum of designer colors, neutrals and bold hues. The signature candlelight glow and handcrafted feel of the honeycomb fabric brings world-class elegance to your home, office or retail environment.